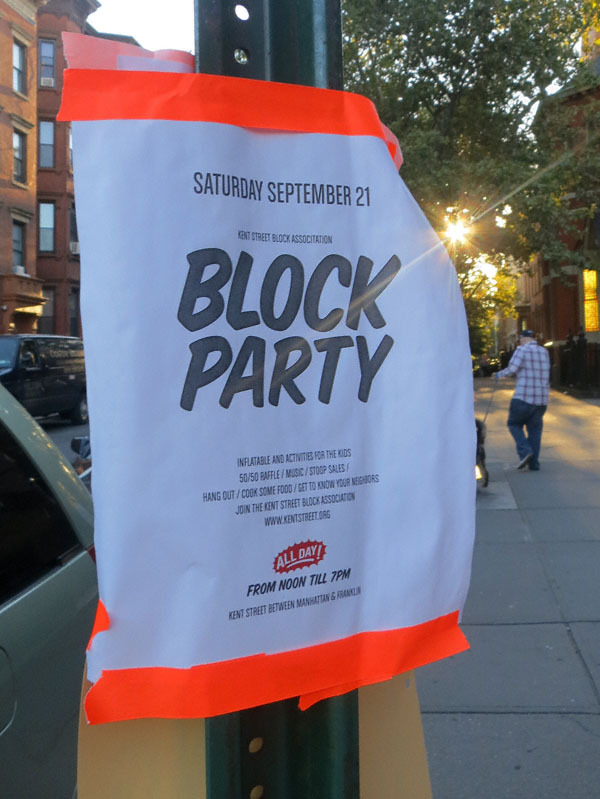 Kent Street will be having its annual block party. 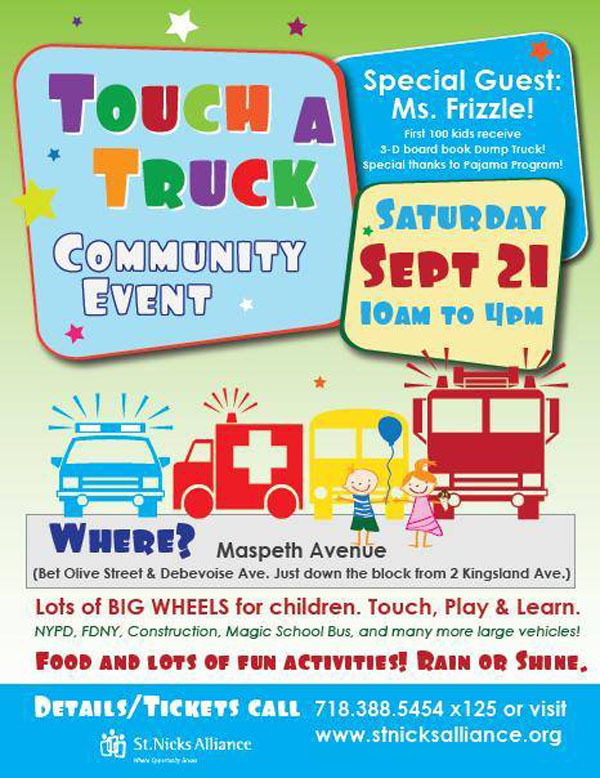 Once again: Touch A Truck! 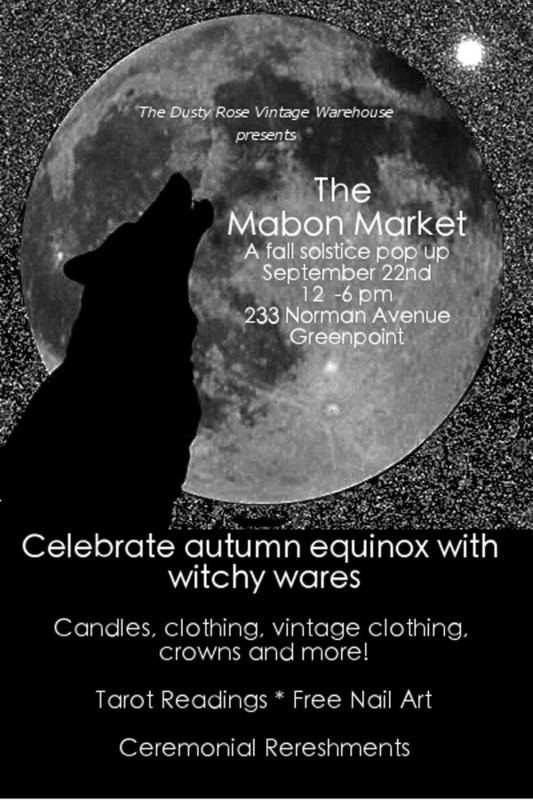 And on Sunday Dusty Rose Vintage will be hosting an autumn solstice pop-up market!